Nobody likes being pissed on from height, especially in the world of business where the underdog usually has to make do with the scraps leftover once the corporate fat cats have picked the business opportunity carcass clean leaving them out on a feeble, undernourished limb. ... Doff your caps to the ones who are still wet behind the ears as to their rescue comes co-working office space providing a professional and affordable way for young companies to hit the ground running and assert themselves as credible business. Collaborate environments are psychologically sound for nurturing prospects and ideas as they offer "real time" business world scenarios allowing new companies to grow and adapt at a manageable pace. 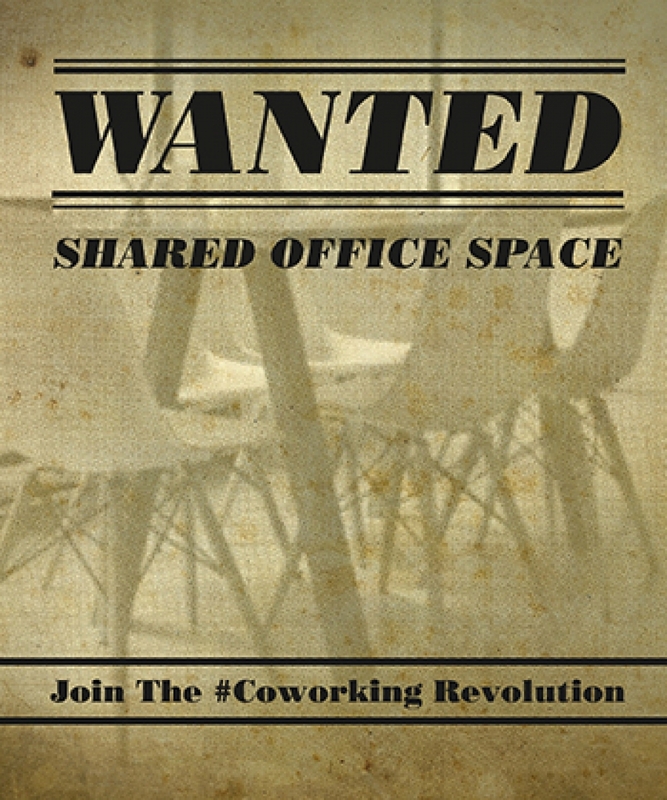 Besides the monetary benefits sharing an office or office space can bring for both businesses with space to rent and those looking for a place to park their derrières and cultivate their ideas, office space can be many things to many people. Whilst shared office space is not exempt from lease parameters, it is far more accommodating to hourly, daily, weekly and monthly inhabitants. And because users only pay for what they use, this pick 'n' mix option is ideal if your business' goal posts move from time to time and you find yourself with a potential client to impress on a Monday and the local cafe won't cut it, or you need to draft in contractors but have no space for them after winning contract from aforementioned client meeting. And whilst it has been said that "the best-laid plans of mice and men often go awry", there is no harm in leveraging your first impression with a credible and professional backdrop from which to conduct your business. Starting out can be tough. Making new connections can be tough. Establishing a name for yourself can be tough. Cue shared office space and the sequential wealth of networking opportunities it can bring with it thus rendering these get go must dos far less scary tasks. Due to the very nature of shared office space, these barriers are removed (quite literally in open plan arrangements) by unifying the workers it houses. You never know who your "colleague's" neighbour's, aunty's hairdresser knows, so go forth and make the most of your water-cooler moments; embrace the opportunities that are there for the picking and create connections and invest in long-term partner relationships to facilitate projects on a larger scale. 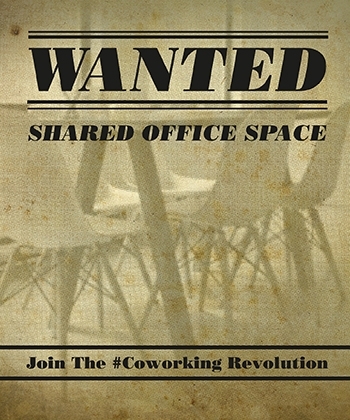 Praise shared office space - Hallelujah! Hands up who has seen a great idea fall by the wayside having been halted by stagnant creative juices as there was no one on hand to "service your pipes" and get that creativity flowing again? We are naturally a competitive bunch, therefore, being around like-minded, entrepreneurial bodies , ideas can grow, and with that, business can grow. Using your shared office space to its full potential means taking advantage of the expertise and skill sets that others around you can offer. Designate Gary to be your sounding board, bounce ideas off that bird from the creative agency and learn from the wisdom of the old man who takes his tea in a flask and appears to just oversee things. Shared office space really is a great way for small businesses to learn how to establish themselves in a competitive business environment and get a handle on all and sundry that it brings with it. ...Food for thought if nothing else.